Having decided to take Vitamin D3, how does one get a good pharmaceutical grade? I've gotten to where I don't trust the manufacturing quality of any vitamin or supplement. The FDA makes a good point that taking a vitamin is one thing. Getting what's advertised is another. Also, why is Vitamin D2 the only available prescription Vitamin D offered? Why isn't Vitamin D3 offered in prescription strength? 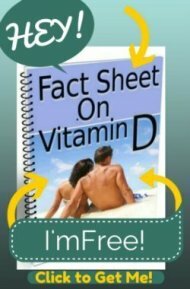 The reason that there is no such thing as prescription vitamin d3 is because d3 is a natural substance and d2 is a synthetic substance. A natural substance can't be patented and natural substances can't be labeled as 'drugs' and therefore can't be made into a prescription. Nope, both of those reasons are not correct, for two reasons. A) There is no NEED to take a 50,000 IU once a week dose. It can simply be taken as somewhere between 5000 to 10,000 IU's a day. In fact, research shows it's better for disease prevention to take Vitamin D daily instead of weekly. 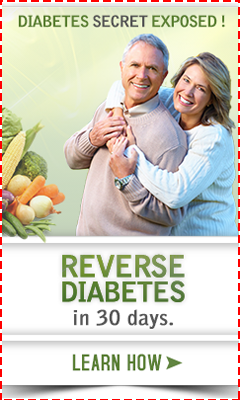 B) There is very much an Over the Counter 50,000 IU Vitamin D3 Pill . B) Many insurance companies will pay for drugs, but not vitamins. And people want their insurance to pay for every medical treatment. They also may get better compliance from patients when they write a prescription because having to get a drug from a pharmacist 'seems' more authoritative than just telling someone to go to the drug store and buy a vitamin, and so patients, in general, are probably more likely to take the 'drug' than a vitamin. These are just guesses. I do not know 'The Answer' to this question and have no way of finding out, short of interviewing doctors to find out.